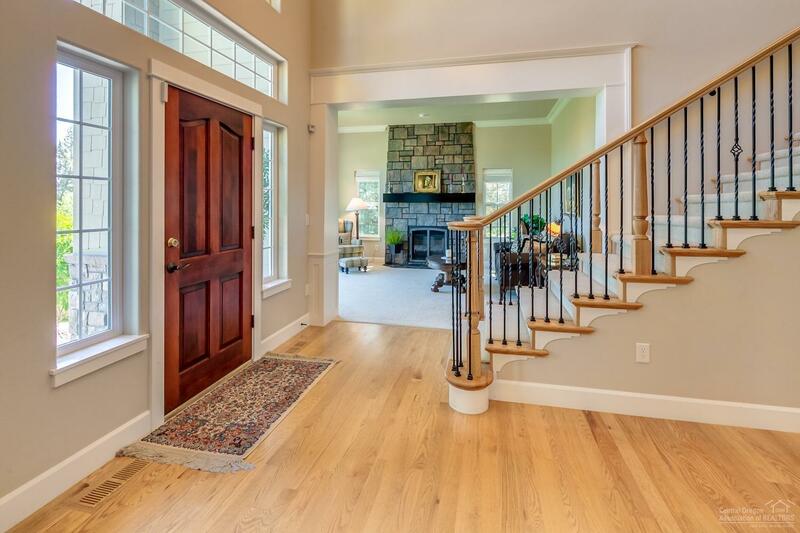 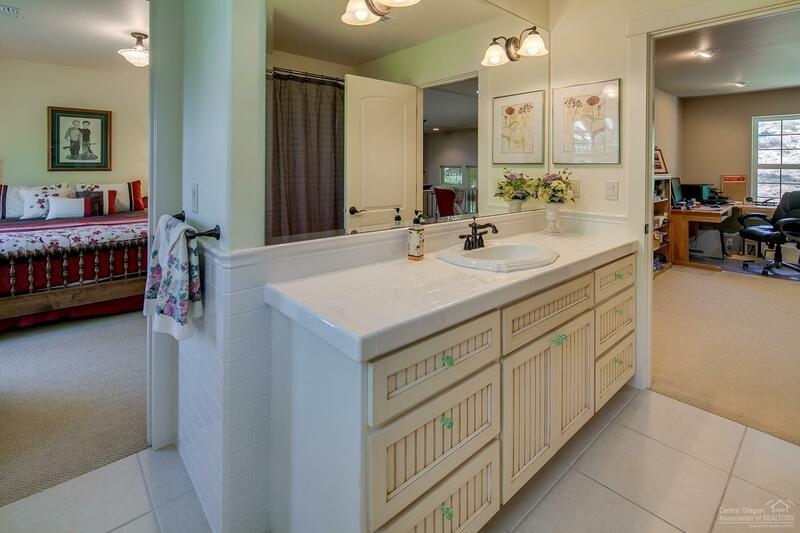 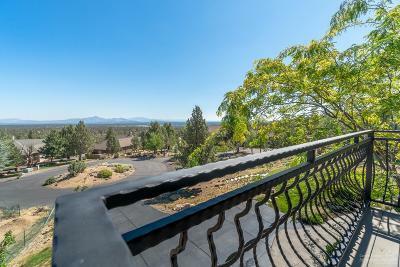 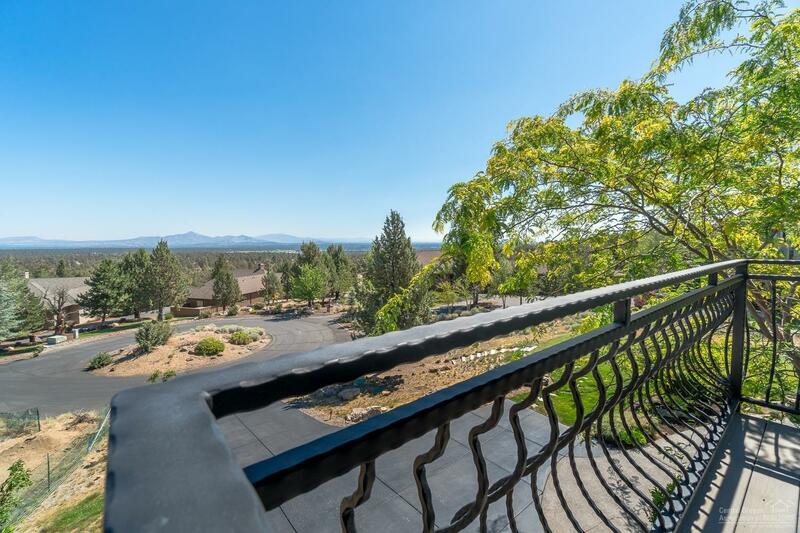 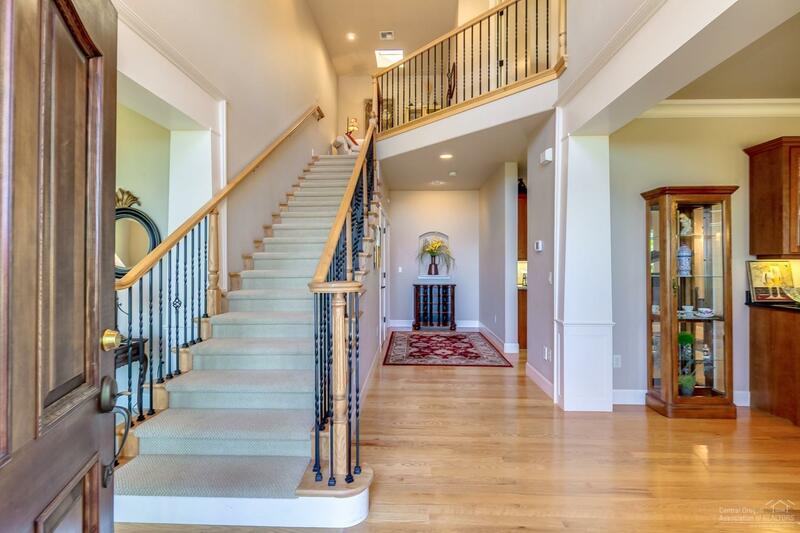 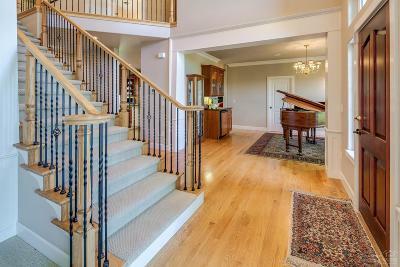 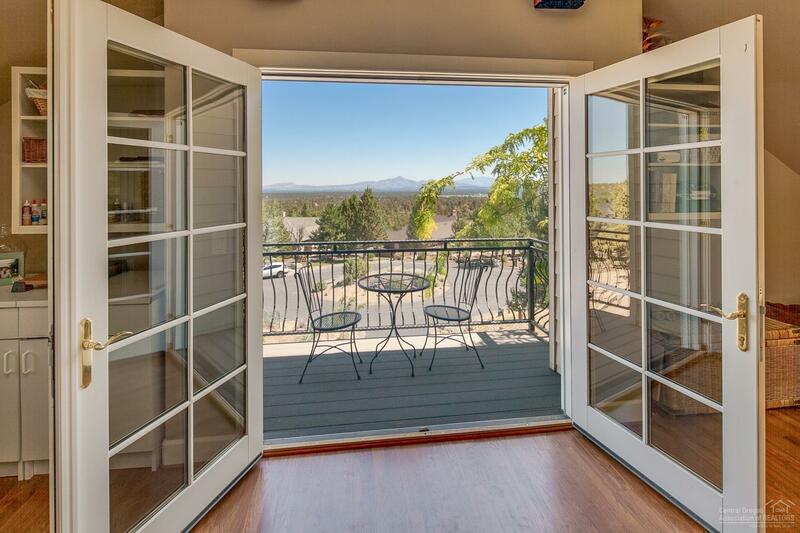 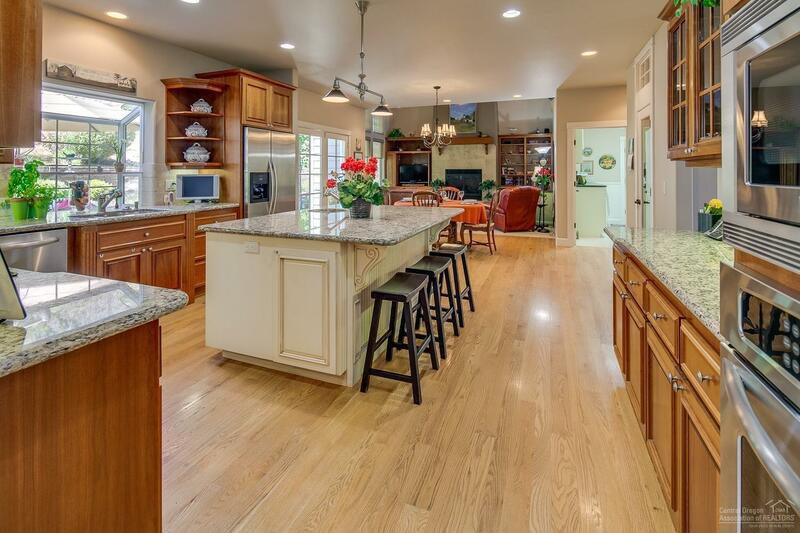 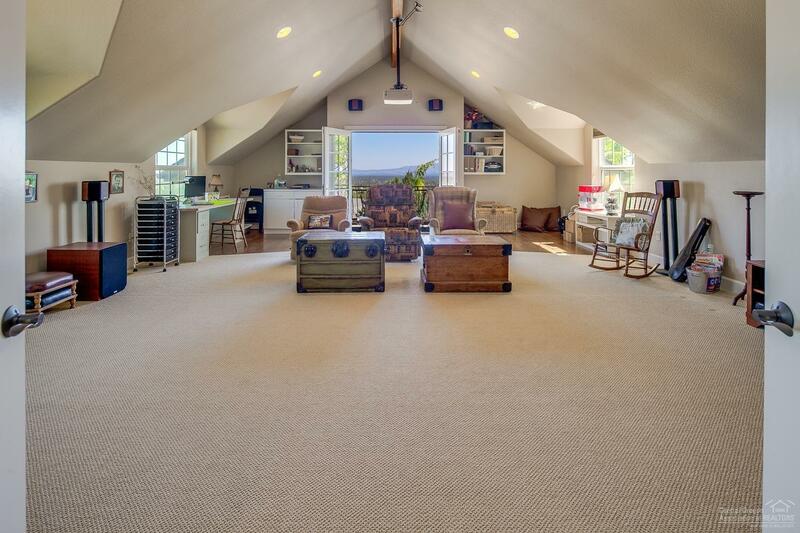 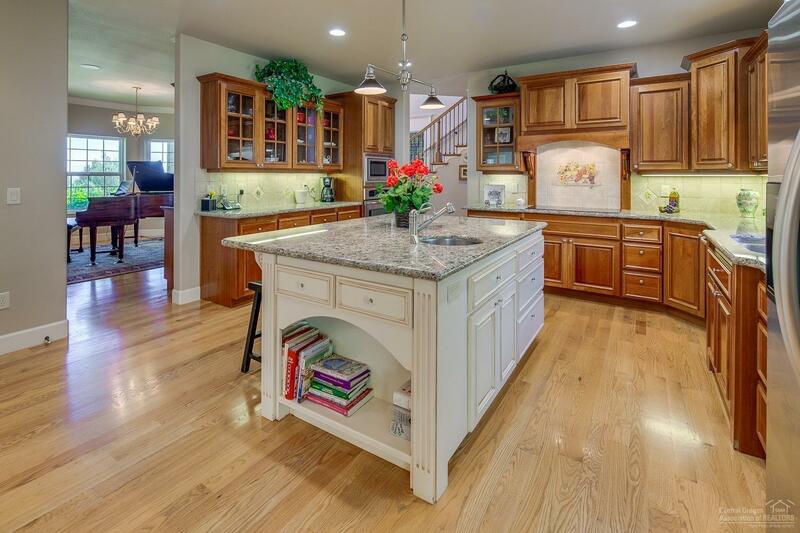 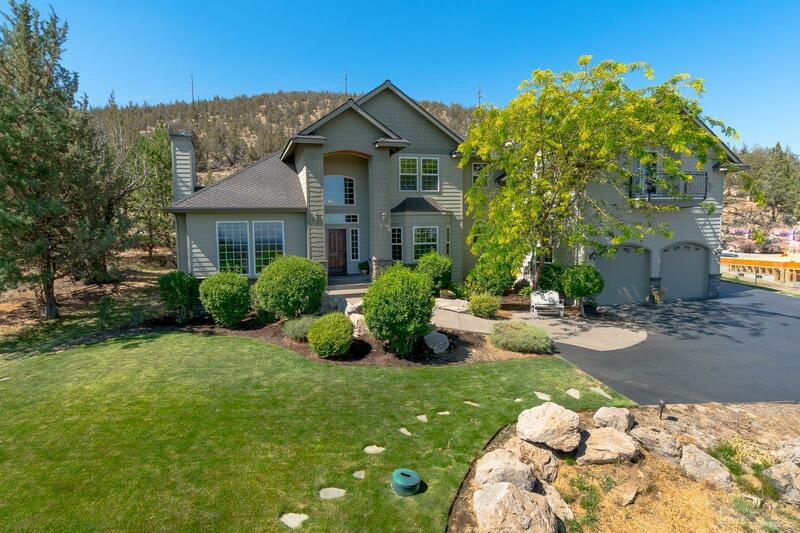 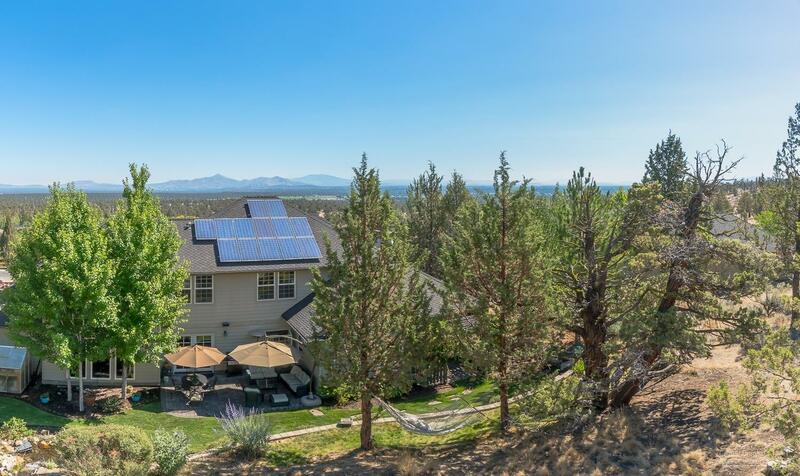 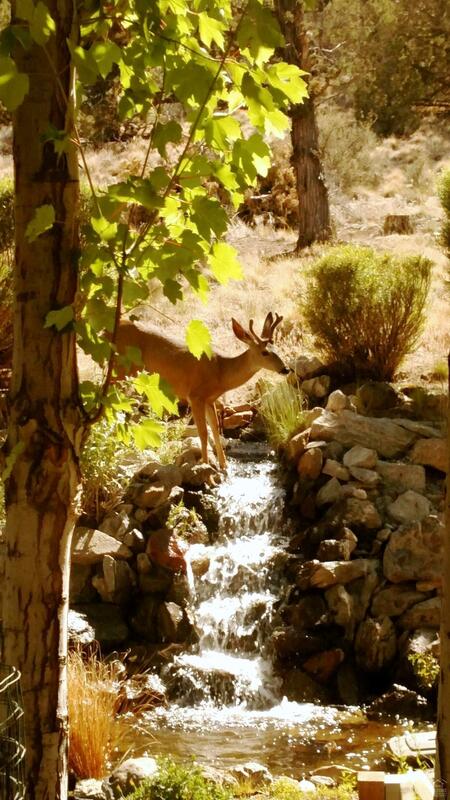 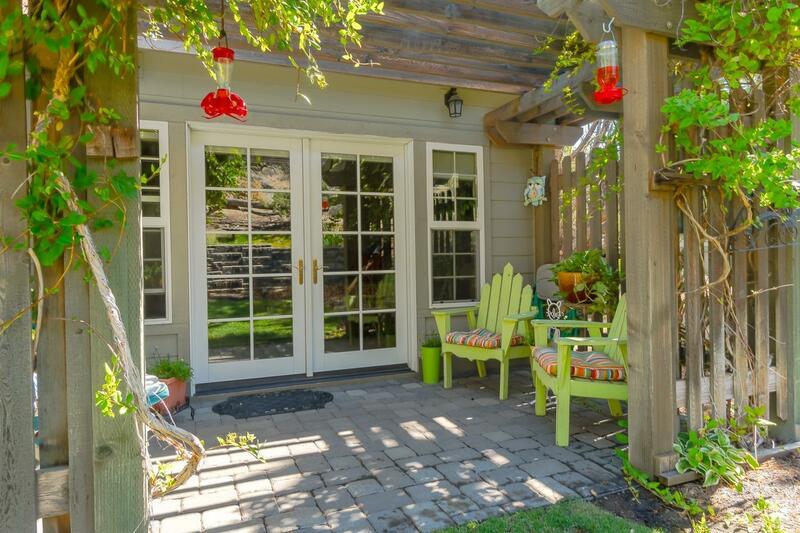 Quality & charm in this beautiful home with sweeping mountain views. 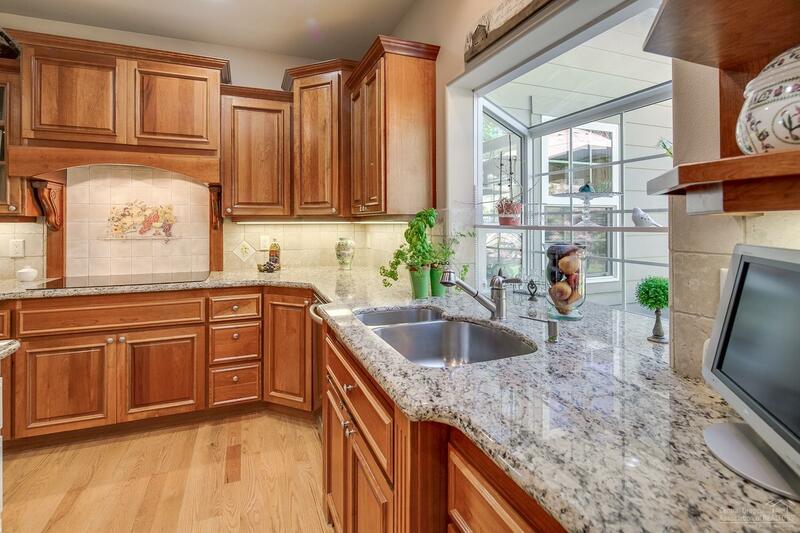 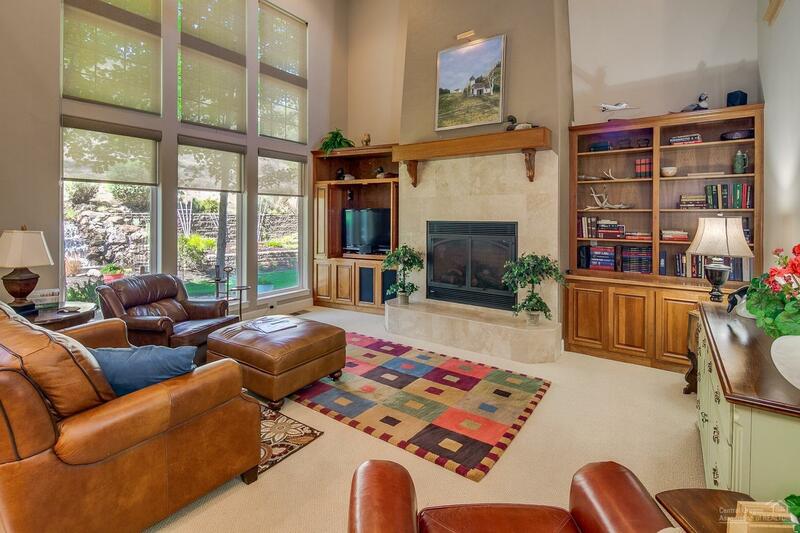 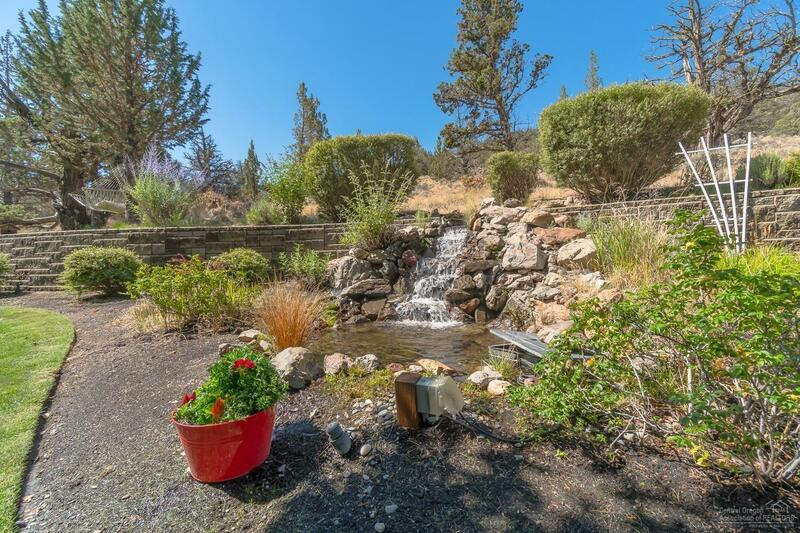 Fantastic kitchen & great room looking out to a very private backyard with waterfall feature. 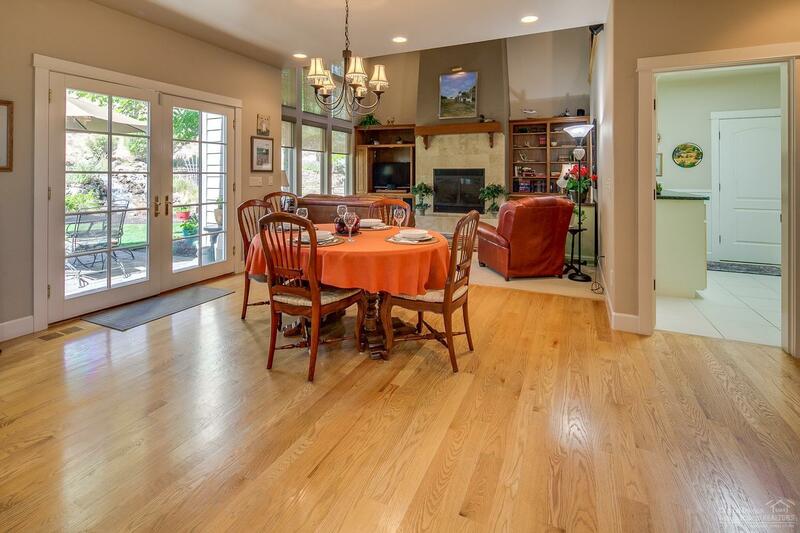 Formal dining and living room as you enter into the home. 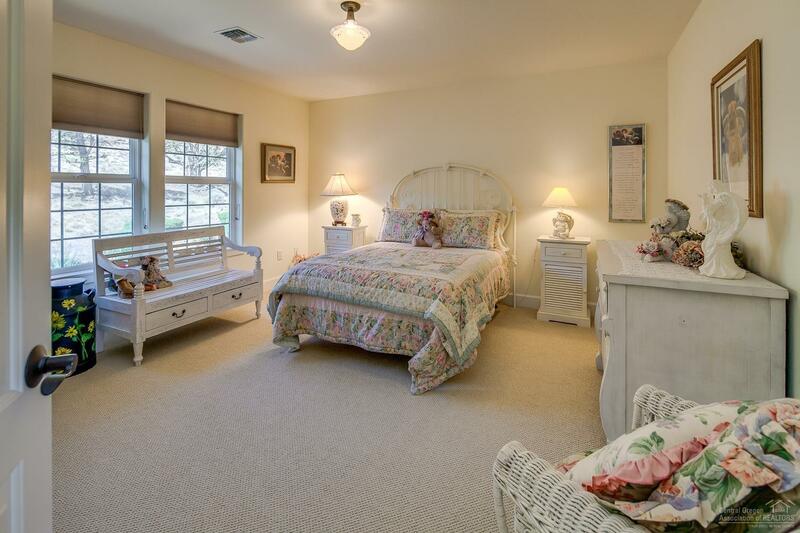 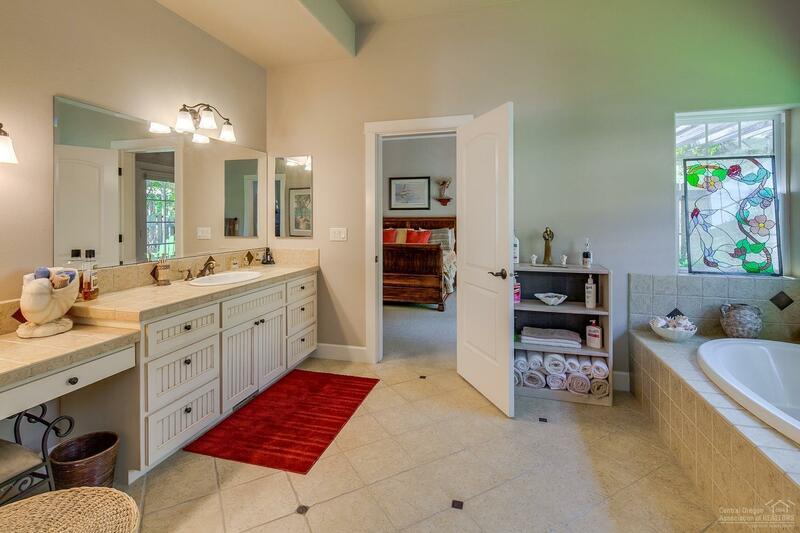 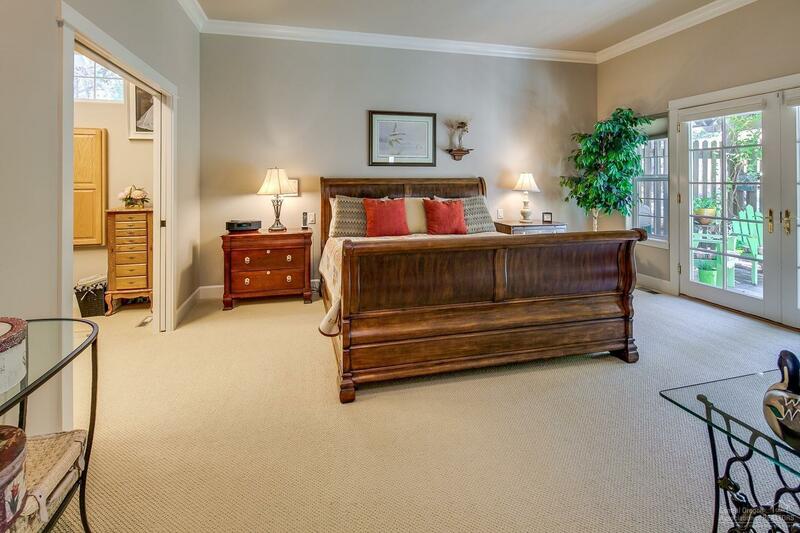 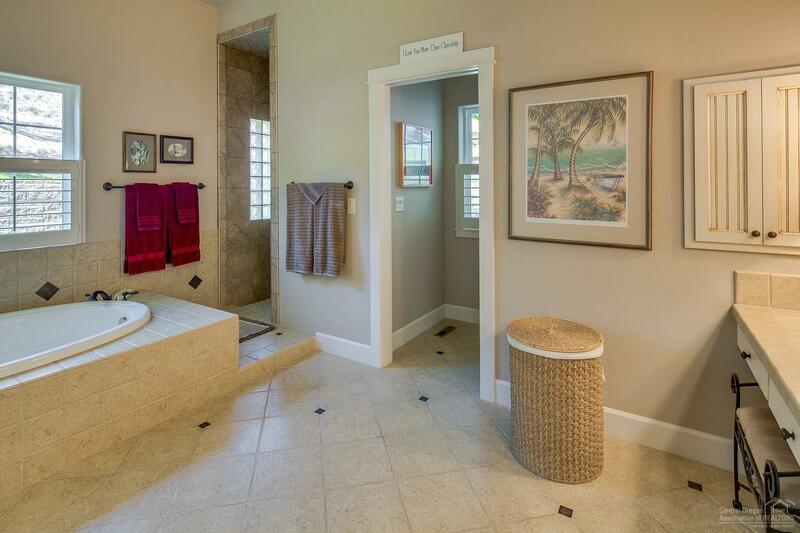 Main level master suite with it's own secluded backyard patio. 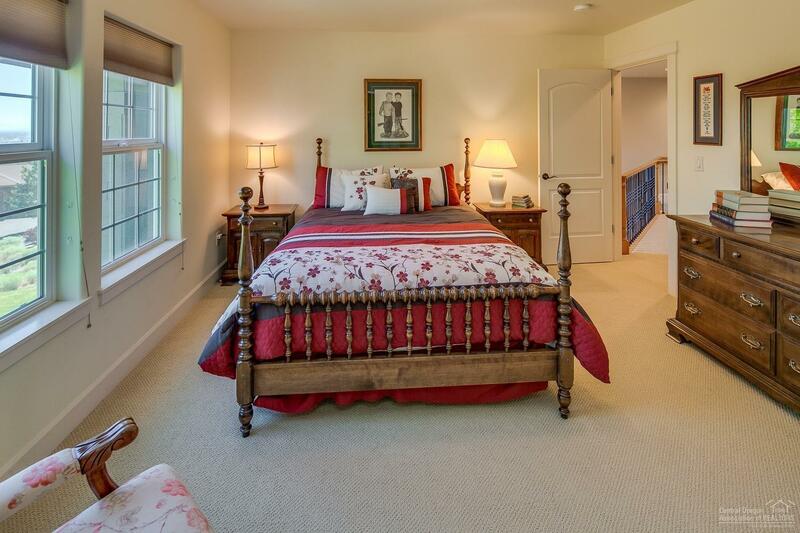 2nd Floor guest bedrooms, large loft looking down to kitchen/great room. 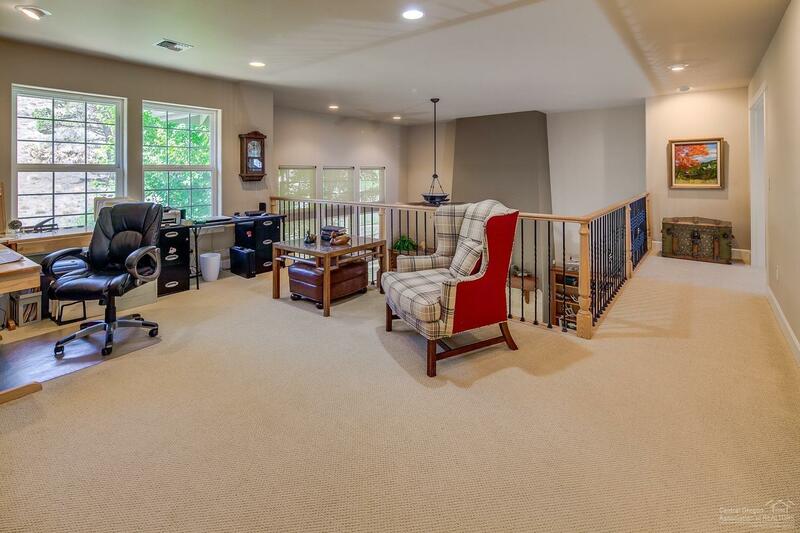 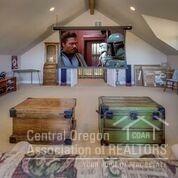 Very large media room with pull down screen and built-in projector & opens up to balcony w/magnificent Cascade Mtn views. 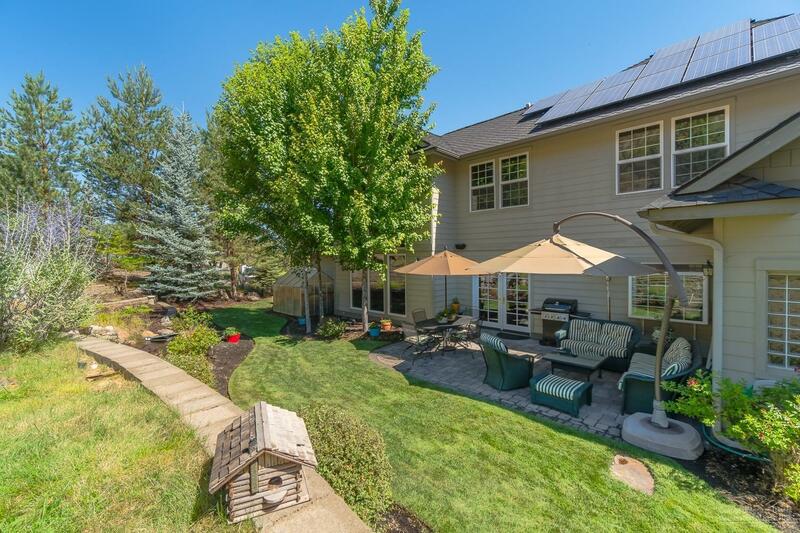 Roof with 13 Solar Panels.